Navmii is the world's leading free navigation app for local and global travel. 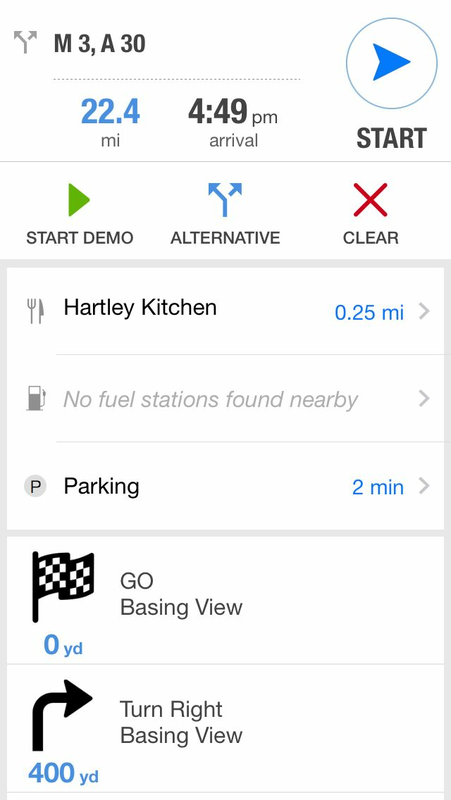 It combines free country maps, voice navigation, live traffic information, local search and driver assistance scoring to encourage good driving. Navmii is one of the few navigation apps that is accessible across all major mobile platforms, available on iOS, Android, Blackberry and Windows. Navigation is available for more than 187 countries on every continent on earth and the app has more than 24 million regular users. Navmii was designed to make connecting people to places easier. Within the last year it has integrated a number of features such as what3words, TripAdvisor and Share My Trip to remove the stress from navigation and travel. Navmii is a community driven app, beginning with its method of mapping which consists of its own proprietary mapping data combined with the Open Street Map initiative to deliver reliable open sourced navigation to users.  Users are able to contribute routing and address information to help the app improve. The Navmii maps are all downloaded to the user's phone, meaning it will get you exactly where you need to be even without the need for a mobile network signal; ideal for avoiding data roaming charges when driving abroad. The Navmii community is able to alert other users to traffic and speed cameras by adding icons and description to the map. It also has a gamification element - users can log every single mile they drive, recording the lengths of journeys, driving duration and average speed. 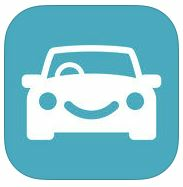 The app then allocates a driver score that rewards good driving with an improved ranking. Navmii was the first navigation app to adopt the award winning what3words, enabling easy navigation to places without formal street addresses. what3words is a global grid of 57 trillion three metre by three metre squares. Each square has a unique three word address that can be communicated quickly and input into the Navmii app to be directed to that specific destination. For example, the south west side entrance at Wembley Stadium is 'mostly.scared.swing'. what3words in Navmii enables navigation to a precise spot - on or off-grid. Losing your tent at a festival is a thing of the past and meeting up with friends inside a national park is made easier, with or without an address. Navmii users can also benefit from safer night-time driving with the new HUD windshield projection. Designed to make night driving a comfortable, safe, stress-free experience, the projection capability illuminates Navmii's 'dark hours' screen onto the windshield. The recent Navmii update included a significant reduction in map size with no impact on quality, and the introduction of Share My Trip. Share My Trip allows users to share a live tracking and ETA link to anyone in their contact list – making 'where are you?' calls and unexpected lateness a thing of the past. Share My Trip aims to dramatically improve safety by removing the temptation to call friends and family to update on delays whilst driving. Share My Trip allows users to share the live link with an Airbnb host so they know what time the guest will arrive. Alternatively, it can be used to enlighten colleagues of unexpected delays on route to meetings. Navmii is not just about navigation but its community of drivers. Navmii's community proactively shares data about road and traffic conditions as well as incident reporting. This information is then shared for free with all other drivers. 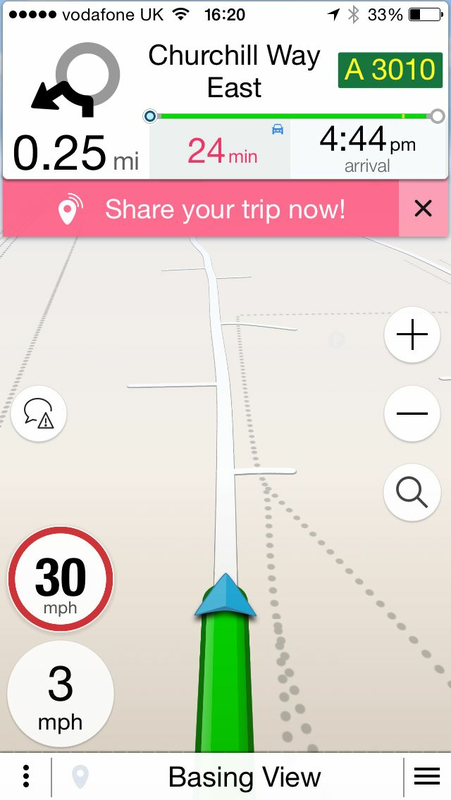 By simply driving with Navmii, updates are automatically added to the maps creating enhanced traffic data. This means the product is constantly improving with each new user. Navmii's objective is to become the ultimate driving assistant and the must have travel accessory. Future development includes Navmii AI. This will scan the driver's surrounding road conditions using the camera in their phone and proactively warn the driver of oncoming traffic, road signs, hazards and safety cameras before the driver could possibly see them for themselves. With the increased popularity of independent adventure travel and tourism, Navmii has transformed from a simple map navigation app into a complete travel assistant. Dedicated to providing local information that will make travelling easier, Navmii's mission is to enable people to travel freely and easily. Future initiatives will focus on helping users to explore and travel around the world with Navmii acting as a constant companion for discovery, navigation and the exploration of new places: Wherever you are going, Navmii will get you there. Travel is a social activity and certain experiences may require planning. 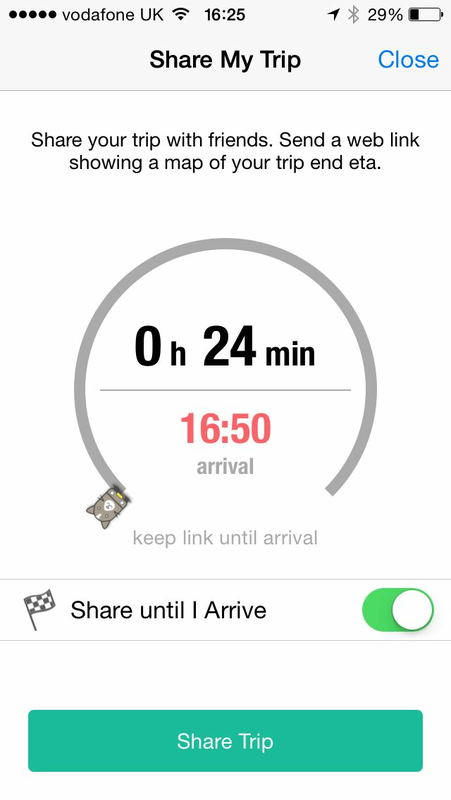 Navmii is a multimodal app looking to integrate helpful planning tools and further simplify trips for its users. 1. Livemap – In the next few months Navmii will launch a live map view and web service to assist in the research and planning of trips. Users will be able to share preferred routes, receive live traffic updates and see where friends and family are using Share My Trip among other useful web based capabilities. 2. Navmii Auto – Navmii is also working on in-dash and PND (Personal Navigation Device) solutions to allow users to operate the Navmii app on devices other than a smartphone. Travelling in unfamiliar places can be difficult, particularly when driving in a rental car. Parking a different vehicle or finding it in a car park can be an additional and unnecessary hassle. Navmii's new Find My Car features aims to eliminate this problem by remembering where your vehicle has been parked, so you do not have to. Walk off and explore your destination with confidence, safe in the knowledge that Navmii will navigate you back to your car with its walking mode. Navmii is a community driven app dedicated to leveraging the power of its growing community to build better maps and improve functionality. In the process of developing a beta community, Navmii is using independent travelers to ensure the app makes exploring new places easier and responds to emerging travel trends. “There is no better way to stay user centric than to get our users involved in the development of the product itself" says Zoe Laycock, Global CMO and Head of Customer Experience at Navmii.